Can You Shoot Steel Cased Ammo in a Glock? There are a lot of mixed views on steel cased ammo. Some people think it’s safe to use in modern gun while others think it will damage guns. Can you use steel cased ammo in the Glock pistol? I have been an owner of Glock pistols for about 6 or 7 years. 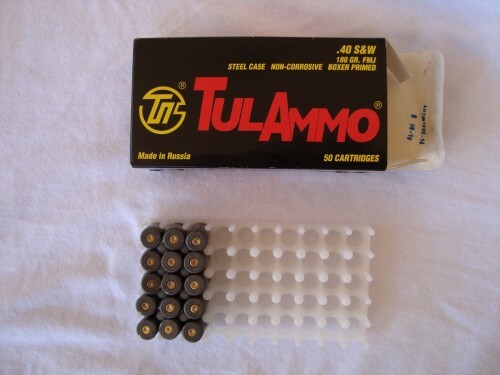 I have shot many brands of ammo including Tula steel cased ammo in my Glocks. I’ve had no malfunctions. But what does that really prove? …nothing other than it’s reliable ammunition. 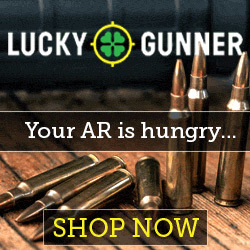 So will steel cased ammo damage the Glock or any firearm? 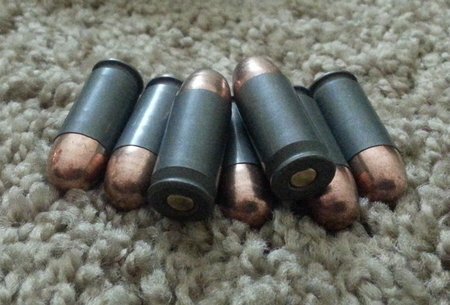 Steel cased ammo is safe to use in modern firearms because the steel used in the case is very soft. It is much softer than the steel used to make gun barrels and actions. Not only is the steel a “soft” steel but it is also “annealed” or softened via heat treatment. This process makes the steel pliable so that it will expand easily and seal the gun chamber when the cartridge is fired. Soft steel cannot damage a hardened steel like chrome moly or tool steel. Here are some fired steel cases from my Glock 22. 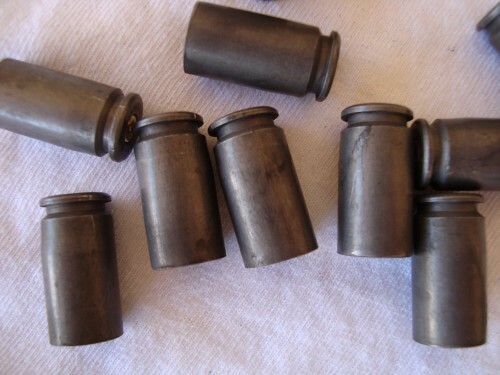 If you are interested in trying some steel cased ammo, click on the link below. You find excellent prices and fast shipping. This entry was posted in Russian Ammo by admin. Bookmark the permalink.